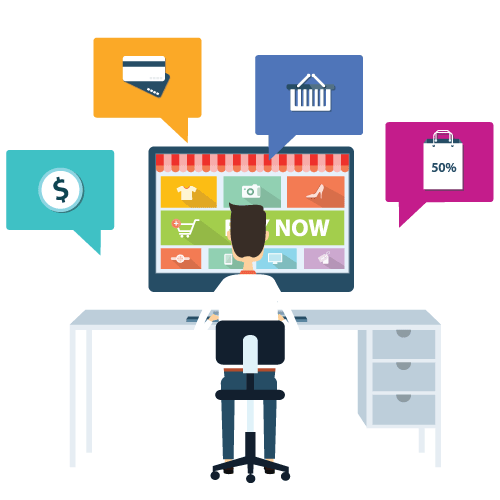 Our eCommerce solutions offer all the functionality you need to sell online, including product catalogues, shopping cart and real-time transaction processing, custom shipping tables, support for instant payment gateway solutions, and much more. We are leading experts in the VPASP Shopping Cart eCommerce platform, having vast experience in all aspects of the cart. If you are after a VPASP developer… look no further! To see how we can assist improve your company’s bottom line by implementing eCommerce functionality into your site, just get in touch with us via our contact system and we will happily discuss the right solution for you.